Fig. 9. Pulmonary venous flow: normal vs dysfunction. Doppler patterns of pulmonary venous flow. Abnormal pulmonary venous flow is characterized by blunting of the systolic wave and increased atrial reversal velocity and/or duration. 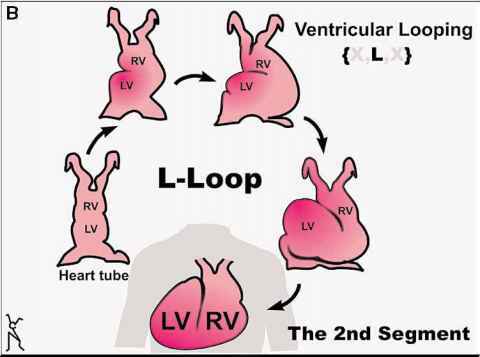 S, systolic flow; D, diastolic flow; A, atrial reversal. Fig. 10. Measuring pulmonary venous flow (see Technical Issues in Measuring PV Flow section for explanation). Fig. 11. Recording isovolumic relaxation time (IVRT) (see Technical Issues in Recording IVRT section for explanation). How to measure isovolumic relaxation time by echo? 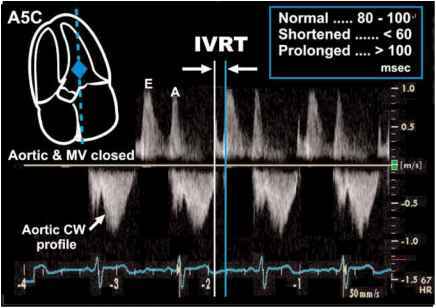 HOW TO MEASURE ivrt VIA ECHO? 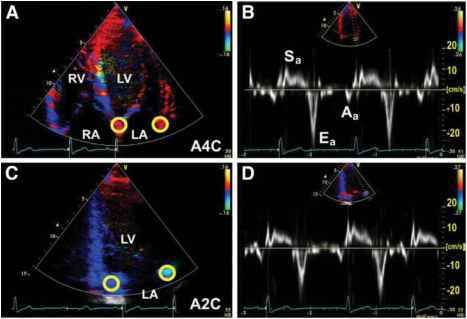 How to measure ivrt on echocardiography?